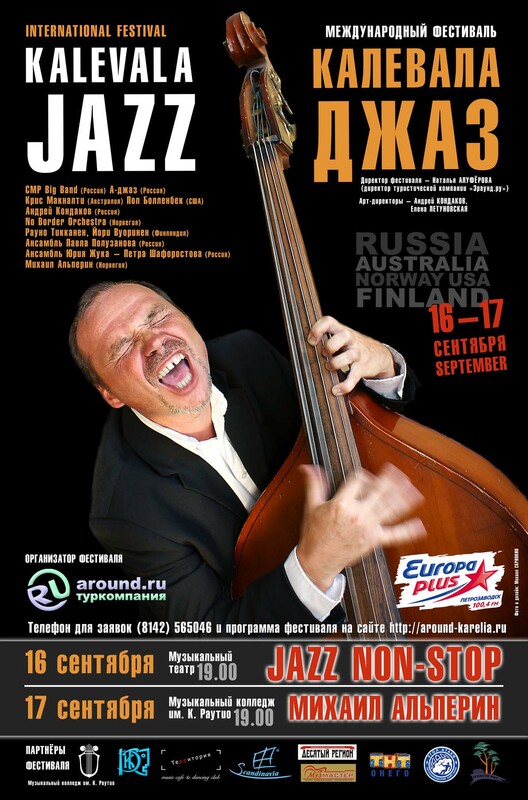 Kizhi, Valaam, Solovki, rock drawings, Martial waters and Kivach, Karelian villages, fishing, rafting, water journeys, teambuilding, windsurfing, kitesurfing, diving, ATV safaris, husky trekking, entertaining programmes, incentive activities, adventure games, etc. 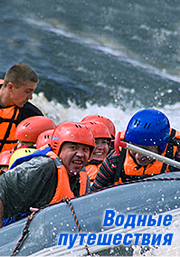 Excursion tours, incentive tourism, corporate programmes, leisure in Karelian villages, off-road trips, active routes, fishing, hunting, windsurfing, kitesurfing, tours for young people, ecological tourism and war-historic tours. 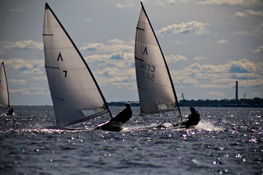 The adventure kiting race-enduro in the teams of two persons will take place this February on Lake Onego in Petrozavodsk, the capital of Karelia. Wellknown kiters from Russia, Norway and other countries will participate in this thrilling kiting marathon which will also boast the visit to the world famous Island of Kizhi. 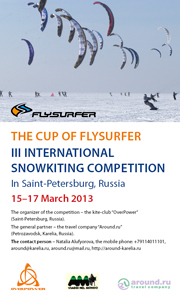 III International snowkiting competition in Saint-Petersburg, Russia. 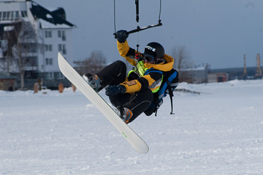 The division “Super-sport” – kites Speed 15 (only skiers). 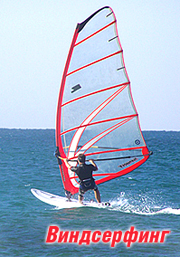 The division “Sport” – any kites of Flysurfer. New Year and Christmas, cottages, downhill skiing resorts, excursion programmes, active tourism, icefishing, language practice, trips for school children and students, culture and sport events. 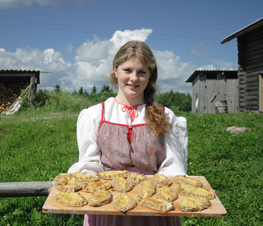 New Year and Christmas, Kizhi in winter, excursion tours, authentic Karelian villages, corporate leisure, active tourism, skiiing tours, snowmobile safaris, programmes for school children and students. Snowkiting, snowmobile safaris, ATV tours, husky tours, icefishing, skiing tours, teambuilding, indoor and outdoor folklore and entertaining programmes. 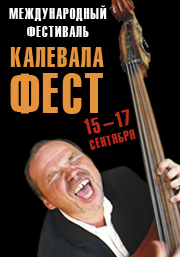 The international music and culture event Kalevala Fest will take place on the stage of the National Theatre of the Republic of Karelia in the city of Petrozavodsk on 15th - 17th September 2011. 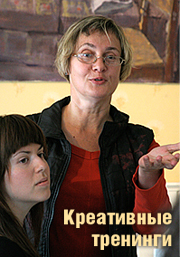 The offroad landing force, the historic heritage of Zaonezhye, the mystery of the Russian north - Zaonezhye, the Karelian extreme-offroad, the legend of the Vottovaara mountain and the historic heritage of Zaonezhye with its highlight - the Island of Kizhi, Around Karelia - from Lake Onego to Lake Ladoga. Dear Ladies and Gentlemen, you can always reach us via Facebook too! Kitesurfing becomes a more popular sport in the world. 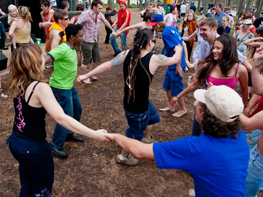 In Russia it appeared not so much time ago, but each day more and more people get involved into it.